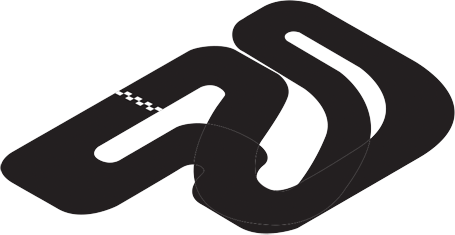 Experience the fun, rush and excitement of racing at 63 km/h over 3 spectacular multi-level tracks! 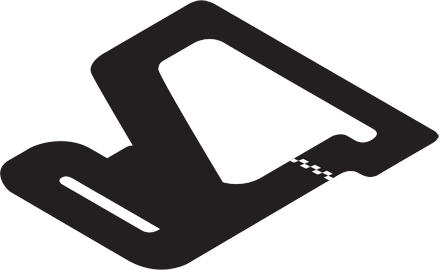 We stock industry leader Sodi Adult and Junior Karts. 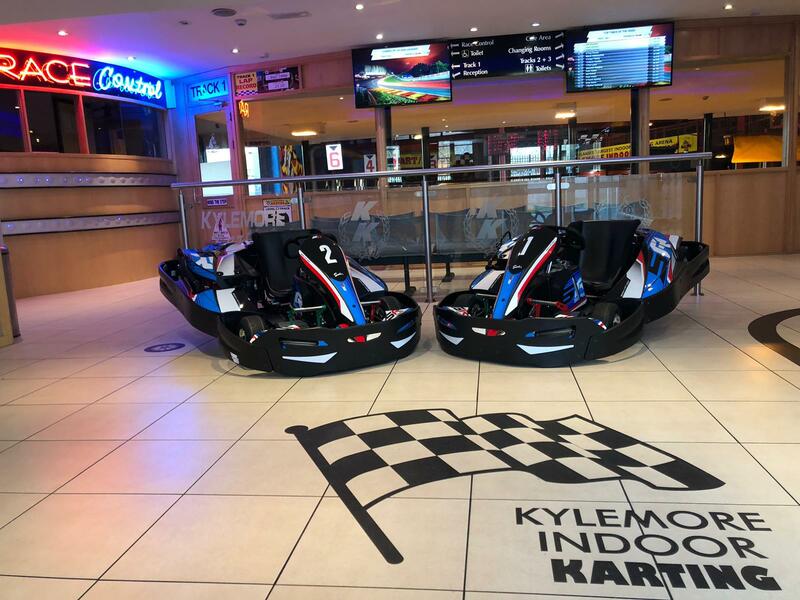 We have 32 Adult Karts and 12 Junior Karts. Our 3 tracks each have a unique racing style with different challenges but they are all similar in length. T1 our longest track is 360m while T3 our shortest track is 320m. 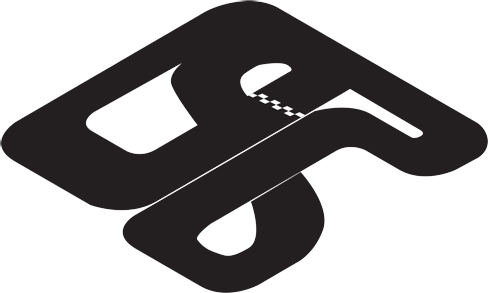 Our 3 Multi-Level tracks provide a great mix of racing style corners, from chicanes, hairpins and even banked corners - we have everything covered. Our Sodi Adult karts are equipped with 200cc 4 stroke Honda engines, with a top speed of 63 KM/H. Factor in sitting just 2" off the ground and you're guaranteed to experience the thrill of real racing.